It was an exciting November for me! I was able to share some projects I finished in the Spring - I was lucky enough to have projects in Stitch magazine and Quiltmaker's 100 blocks!! And I even got a few swap projects done!!! One for my Vintage Block Quilt Along and my Round potholders! I completely overextended my self but it was well worth it. 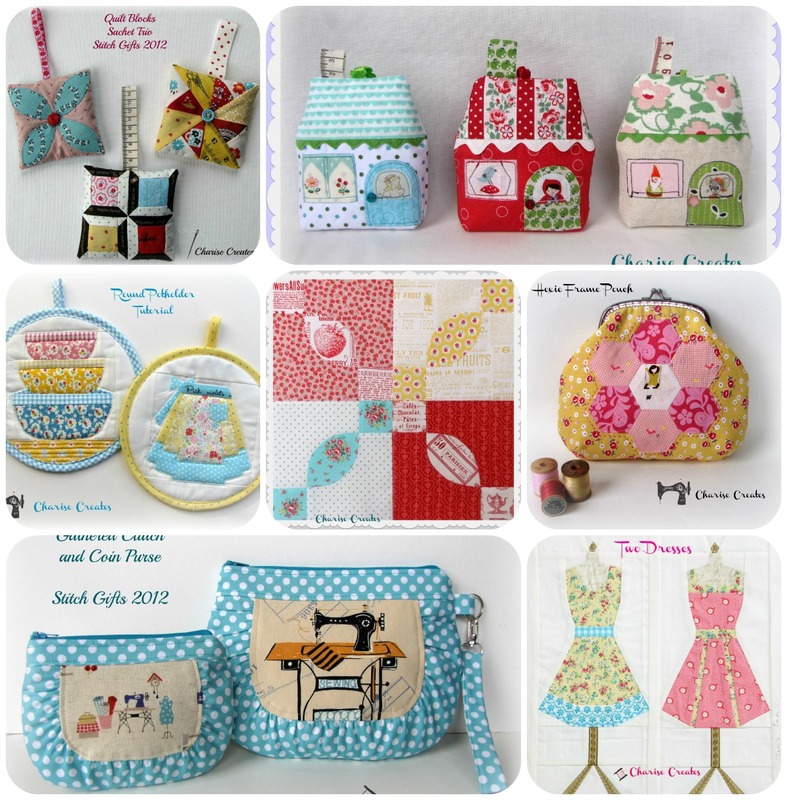 Be sure to hop on over to Lily's Quilts for Fresh Sewing Day and see some great blogs and projects! 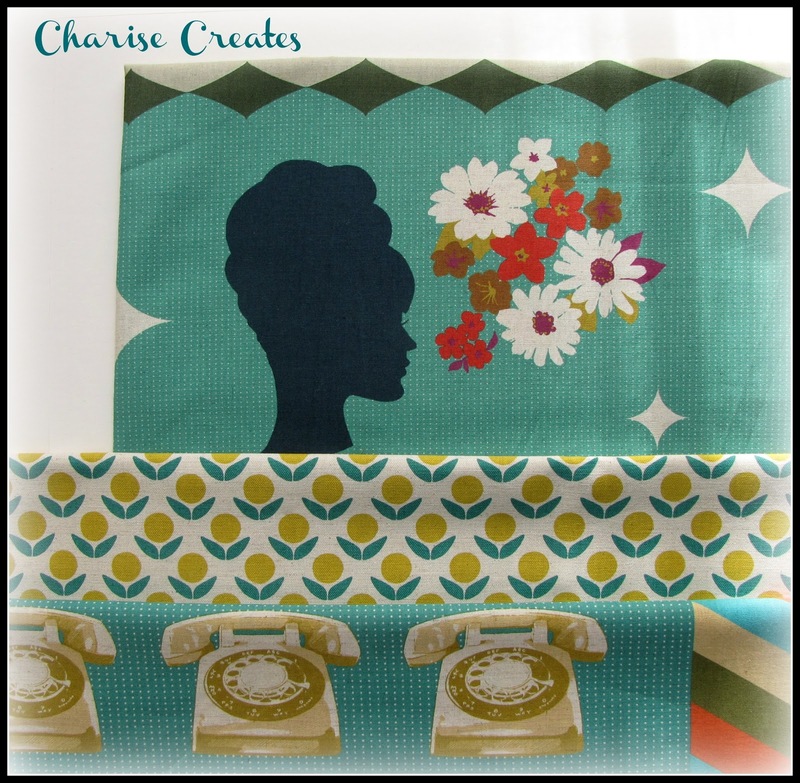 I received these fun fabrics in the mail yesterday and just had to share! go so well with the "Stamped" print in the middle. All fabrics are from Kokka. You can find these fabrics at Pink Castle Fabrics. Brenda is having a 20% off sale through today - use code INVENTORY20. All your makes are adorable! And those fabrics match so well! Look forward to seeing what you create with them! You make such lovely things :) Your mosaic of makes is full of sweet thinsg! Lots of really lovely projects for November! I just absolutely positively love what you have made in November. Like your new fabrics too - they are just lovely and can't wait to see what you make with them. Yours has to be my favorite blog of all! Such a lovely collection of really beautiful projects! Beautiful beautiful things you have been making!